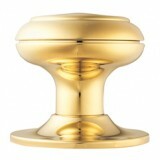 Our Mortice Door Knob range features Chrome, glass, brass, Bronze products to make up an attractive, versatile collection. 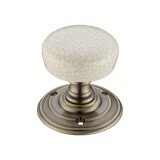 Our Glass Door Knobs range consists of clear, facetted, frosted, bubbled or coloured variations. 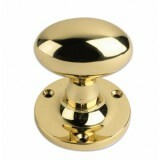 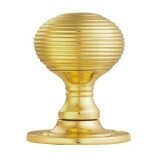 Our Brass Door Knobs are available in various profiles with a range of finish options including external door knobs. 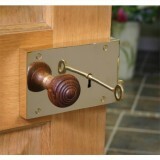 We Supply Delamian Carlisle Brass, and Fulton and Bray Door Knobs. 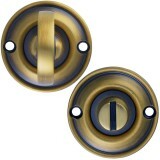 We deliver throughtout Ireland and the UK. 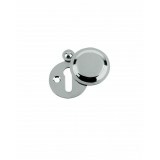 ANVIL BRASS LEFT HAND RIM LOCK - LARGE (83585) ANVIL BRASS RIGHT HAND RIM LOCK - LARGE (83588) .. 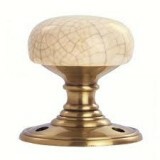 The Carlisle brass DK13 Thumbturn is Small Bathroom Turn and Release to compliment Delamain Door Kno..
Carlisle Brass Queen Anne Mortice Knob Set Made from Brass Classic Queen Anne reeded design Tra.. 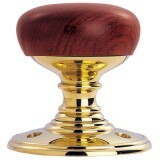 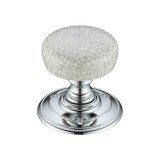 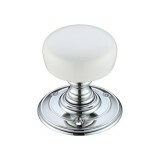 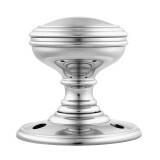 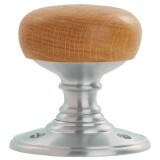 Traditional Delamain Plain Knob DK35CP in Polished Chrome finish. 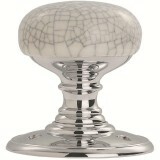 It has a plain rose with rings aro.. 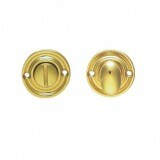 Zoo Hardware Standard Key Victorian Covered Escutcheon FB11 Brass FB11 polished chro..
Fulton & Bray FB200PB Oval Mortice Knob Polished brass finish 60 x 36mm knob 62.5mm rose di..